The most basic condition for the return of Shikotan and Habomai would be for Japan to accept that the territorial dispute has been permanently resolved. The government must demonstrate that its commitment to international law and democratic values is more than just a fig leaf. 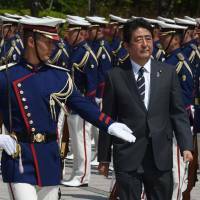 Prime Minister Abe should demonstrate that Japan is a reliable security partner. 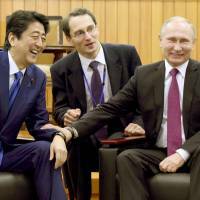 Shinzo Abe's attempts to get Japanese access to the disputed islands off Hokkaido have been complicated by Tokyo's moves to buy the Aegis Ashore missile interception system. 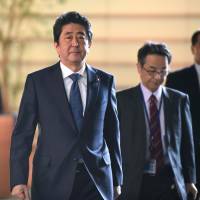 Given the whiff of corruption and arrogance already emanating from the Abe adminstration, supporters of liberal democracy should be worried about what the next four years portend. 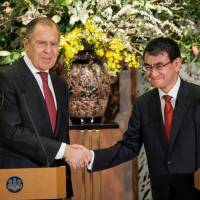 Will Abe's new approach to ties with Russia pay off? 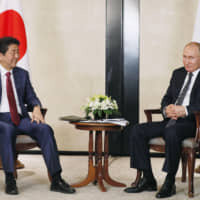 Anticipation is building that a breakthrough could finally be achieved in the territorial dispute between Japan and Russia. 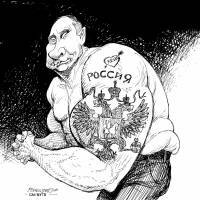 But is it merely wishful thinking?